Ite ad Thomam Institute: Hot off the Press: "Sacra doctrina as Imperfect Science quoad nos in Thomas Aquinas: New Reflections on the Basis of Recent Critical Editions" Tópicos 52 (2017), 67-87. 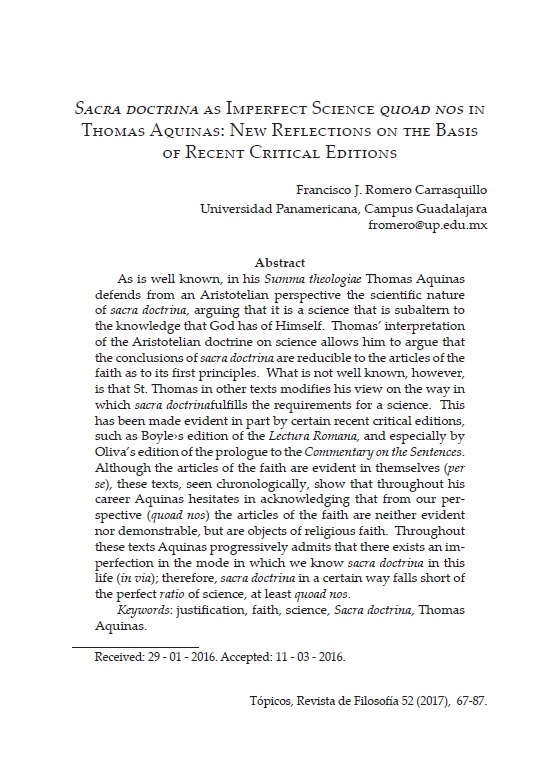 Hot off the Press: "Sacra doctrina as Imperfect Science quoad nos in Thomas Aquinas: New Reflections on the Basis of Recent Critical Editions" Tópicos 52 (2017), 67-87. 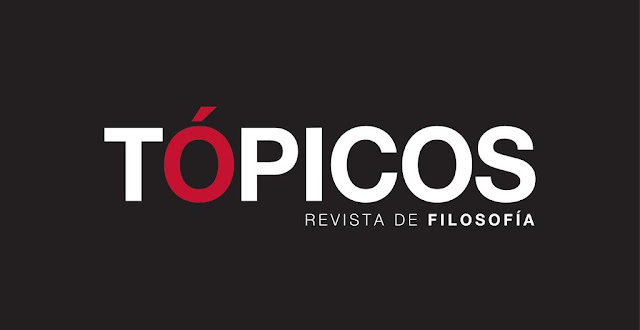 Here I'm sharing my most recent academic article, which was just published in Tópicos: Revista de Filosofía (Universidad Panamericana, Mexico City). You can download the original pdf in Spanish from Academia.edu. On the basis of lesser-known texts of St. Thomas as found in recent critical editions, I argue that although the science of sacred theology is indeed a science, it is imperfectly so, in St. Thomas' mind, due to its first principles being neither demonstrable nor self-evident quoad nos. However, I make a defense of the rationality of these principles and the science that builds on them, and towards the end of the article I offer an apologia for the scientific character of sacra doctrina, arguing that its methodology is not unlike that of many other human disciplines (subaltern sciences) whose scientific charater no one doubts. This one is in Spanish, and no Engilsh translation is available (I have no plans to translate it). But below are the official English title and abstract. Title: "La sacra doctrina como ciencia imperfecta quoad nos en Tomás de Aquino: Nuevas reflexiones a partir de algunas ediciones críticas recientes"
Abstract: As is well known, in his Summa theologiae Thomas Aquinas defends from an Aristotelian perspective the scientific nature of sacra doctrina, arguing that it is a science that is subaltern to the knowledge that God has of Himself. Thomas' interpretation of the Aristotelian doctrine on science allows him to argue that the conclusions of sacra doctrina are reducible to the articles of the faith as to its first principles. What is not well known, however, is that St. Thomas in other texts modifies his view on the way in which sacra doctrina fulfills the requirements for a science. This has been made evident in part by certain recent critical editions, such as Boyle's edition of the Lectura Romana, and especially by Oliva's edition of the prologue to the Commentary on the Sentences. 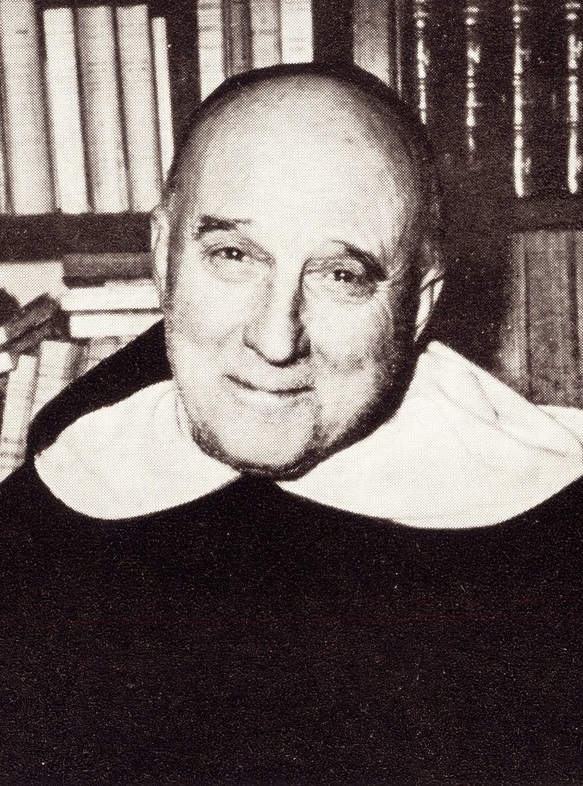 Although the articles of the faith are evident in themselves (per se), these texts, seen chronologically, show that throughout his career Aquinas hesitates in acknowledging that from our perspective (quoad nos) the articles of the faith are neither evident nor demonstrable, but are objects of religious faith. Throughout these texts Aquinas progressively admits that there exists an imperfection in the mode in which we know sacra doctrina in this life (in via); therefore, sacra doctrina in a certain way falls short of the perfect ratio of science, at least quoad nos.